The Masters have let it be known "you will know us by our colors." 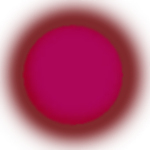 A Masters colours are a reflection of their individuality and their ray of Ascension. 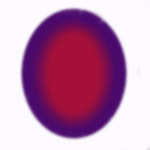 The colors might look ordinary in the graphic, but in reality they are bright, luminescent and sometimes pearlescent. The graphics are only a representation. The Masters are grouped according to their ascension ray. 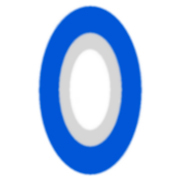 Melchizedek – a deep blue centre, leading to lighter blue, then white with a fine red edge. Metatron - his aura has a dark blue centre, feathering out over silver, with silver at the edges. Moses – (Lord Ling) pale/ mid blue leading out to darker blues. 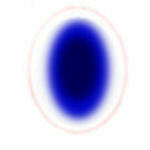 Osiris, his aura has a dark blue centre, lightening in blue till it becomes white at the outer edge. 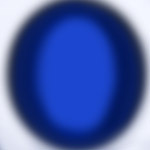 Poseidon – greek god of the sea and earthquakes, holds a trident – a white centred aura leading through blues to a mid/dark blue edge. Mahakala - his aura is shards of greens and blues. 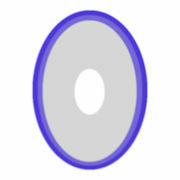 St John, the Baptist – his energy has a white centre with a soft blue rim. 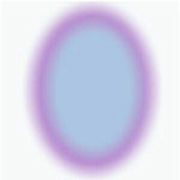 Thomas Merton - mid-blue aura with an overlay of violet towards the edge. 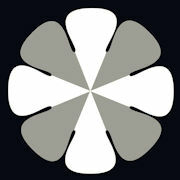 Archangel Charity has a white centre, leading to silver and then blue. She is beleived to be Archangel of the 3rd ray, but her aura colours and her energy question this and so we place her here in the first ray. Vishnu – a luminesecent silver with blue at the edges. 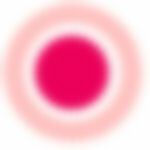 Amaterasu, Japanese goddess of the Sun has a melting yellow aura with pink sparkles. 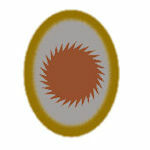 Deva of the Central Sun, her aura has a yellow centre with an orange edge.  Christine, Archangel of the 2nd ray - she has a yellow aura with a white rim. 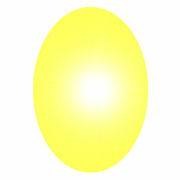 Deva of Light, her aura is an orb of soft light yellow. 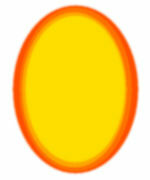 Helios, his aura has a clear centre, leading to yellow and further out deep tangerine orange. 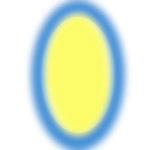 Lumina, Elohim of the 2nd ray, has an aura of white leading to gold. Manjushri, his aura has an orange/ yellow centre lightening towards the edges. 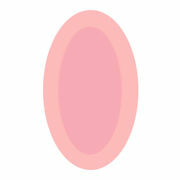 Dom Ignacio – a centre of deep ruby pink, then a soft white band followed by a deep band of soft pink. Amen Bey - his aura is clear at the centre, leading to white in the middle, with an edge merging from soft apricot to burnt orange. 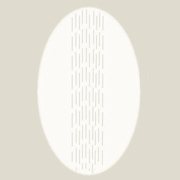 Aphrodite – her energy is shades of white in an energy pattern of a fluted shell. 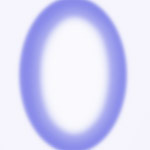 Inanna - her aura is pure white with silver edges. Serapis Bey – his energy spirals – with entwining gold and white. Amaryllis, goddess of spring has colours with a soft green centre, white centre and an apricot /gold edge. 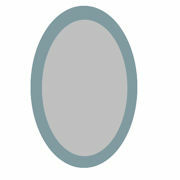 Ganesh – pale milky blue/green centre leading into white and then a mid blue edge. 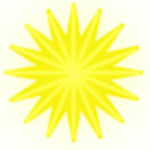 Hilarion – light green in the centre leading out to forest green.  Susan’oo – his colours are a translucent green leading out to a white opaque sparkling border. 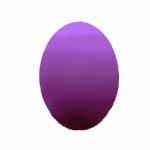 St Anthony of Padua - his colours are blue/violet and green swirls. 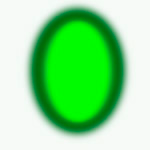 St Patrick - his aura is forest green at the centre, leading out to lighter greens at the edge. Hathor, an Egyptian goddess has an aura of gold spirals. 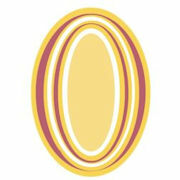 Lady Nada – white (may have lavender tint to it) and gold. 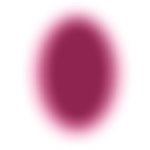 Isis – she has a border of purple with a jagged edge that leads into a ruby centre. 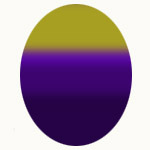 Pallas Athena – her aura rises from a very dark purple to purple and then onto gold. Some may see an unworldly green line in the centre. 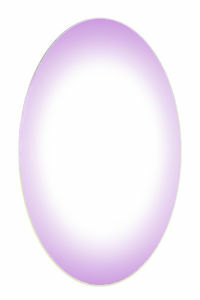 Arcturus, Elohim of the 7th Ray, he has a distinct egg shaped aura of iridescent purple with a violet edge. Eros, God of Love, his energy spirals in several opalescent, opaque gold's and cream. Omega, Cosmic Master, her aura is a column of light and dark gold. 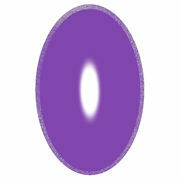 Sanam Kumara, his aura has a dark gold centre turning to a light gold at the edges. 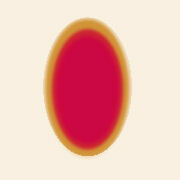 Vajrakilaya, his aura pulses a dark red at the centre lightening to an orange edge.